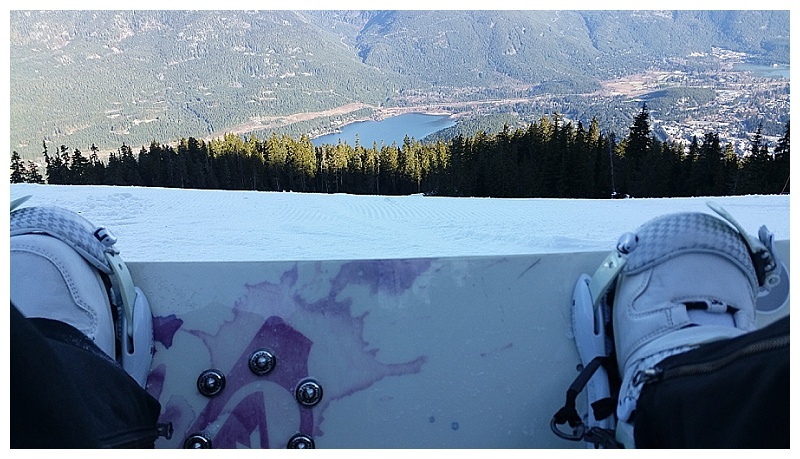 The point to flying all the way round the world was to go snowboarding in some of the best snow in the world. 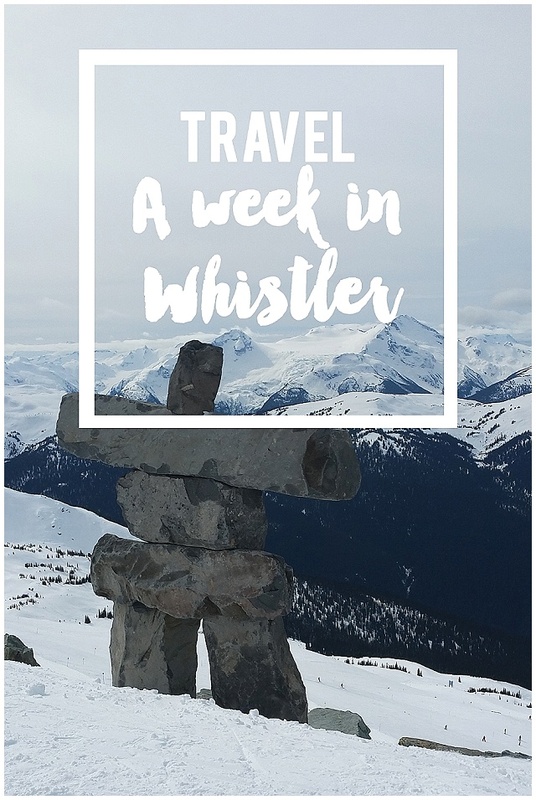 Unfortunately we managed to visit Whistler during the worst snow anyone could remember! Yes. Gutted. And no, don't talk to me about the amount it's snowed in the weeks since we left! But bad snow or not we had an awesome time on and off the slopes. Whilst I'd push for fresh snow everytime, if I can have it, I'm a big fan of some spring slush - which is what we got half the week - the other half we had a little dusting of fresh snow! 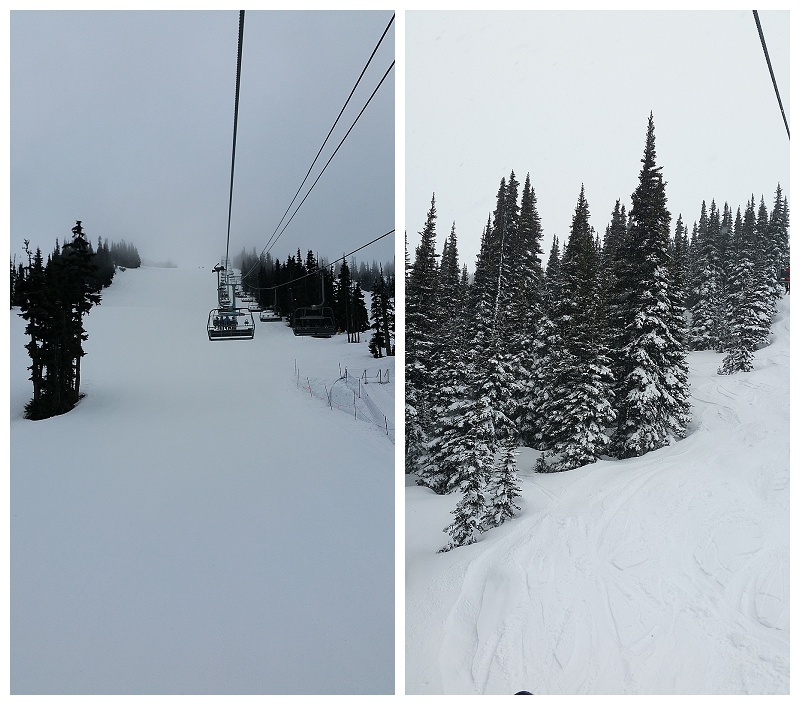 But the slopes were quiet, the runs that were open were great and with my cheese knees who wants deep powder days anyway! 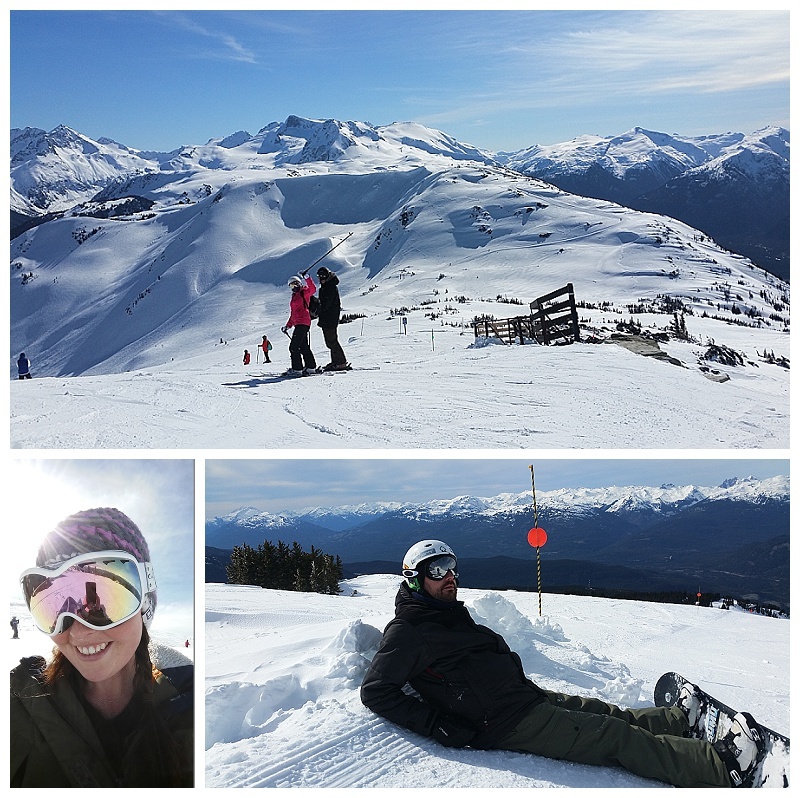 Off the mountain, Whistler is so, so much fun. So much fun that if you can get me a Canadian Visa and $13million to buy a pimped up house there I will be your best friend forever! And you can come stay with us too, obviously. We had the cutest apartment a short walk from the centre of the village and close to the mountains. We ate some awesome food and drank far more apres than should be admitted, and just had an amazing time! Oh, and I went skiing for the first time in 20 years.........I still feel dirty! 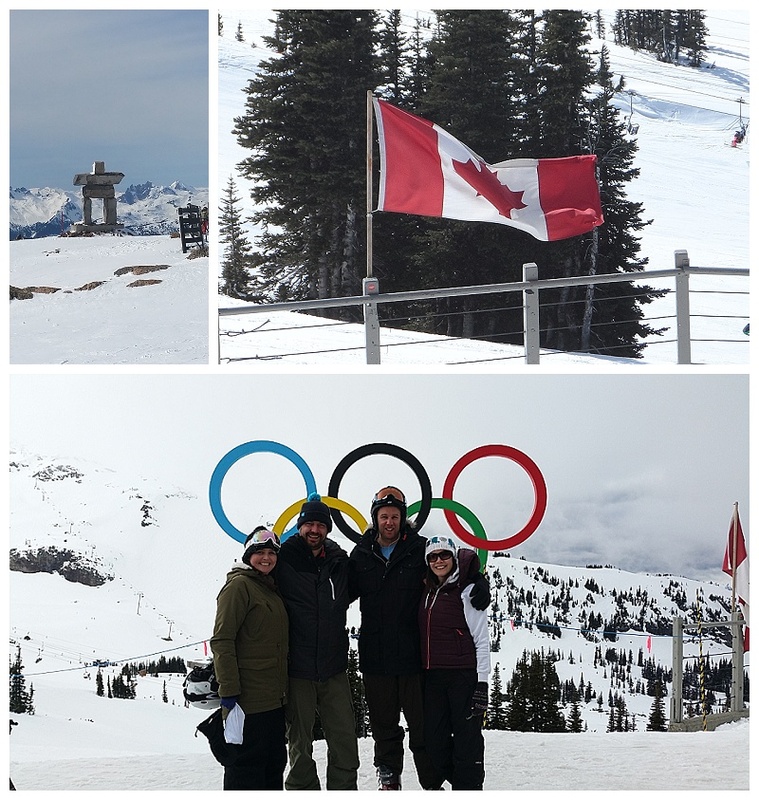 Whistler is, as one friend put it, 'Disney in the mountains' and I think I agree! 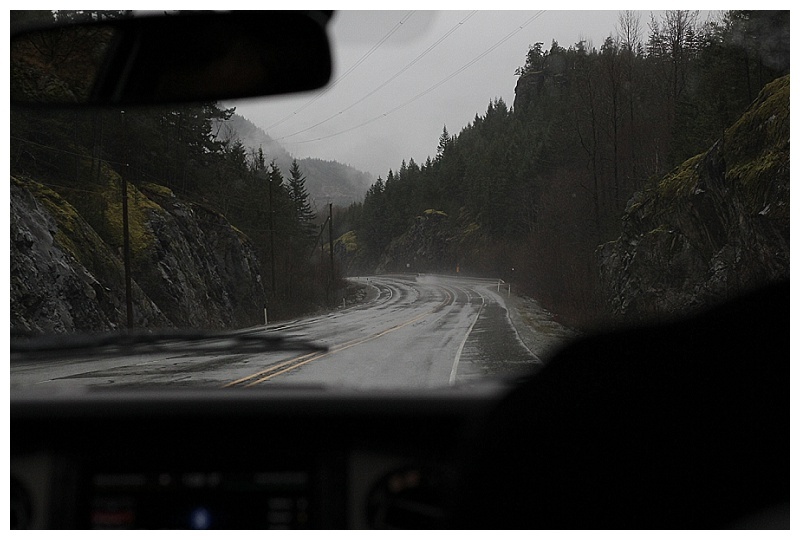 The route down to Vancouver follows the Sea to Sky Highway - Jim drove our crazy big truck down in rain and fog. The scenery was stunning and I think made even more beautiful by the misty conditions that accompanied us. 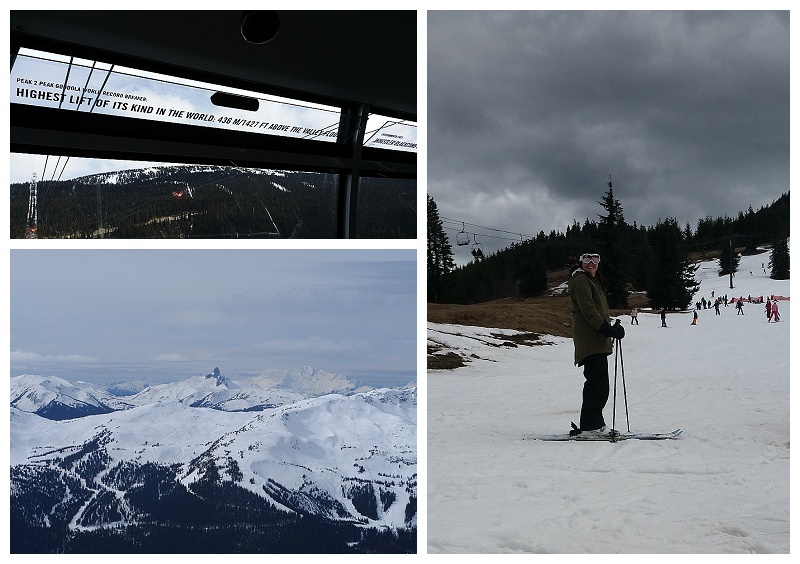 It was just such a shame we didn't get to stop at the Sea to Sky Gondola because of it! Now, on to part two of the trip - Vancouver! We stayed in this apartment in Glaciers Reach. It was perfect as it had 2 bedrooms, 2 bathrooms, a super stocked kitchen and a hot tub. The complex was the perfect location for day and night. It was really close to the main supermarket and about a 10 minute walk into the town centre. And there was a ski bus stop over the road than ran every 10 minutes or so. We bought our lift passes through a link from the Allura website too and got a bit of a discount on them. We bought loads of food before we got to Whistler from a supermarket in Vancouver, so we ate breakfast and dinner in the apartment. For lunch we took mountains snacks once before we realized the food was super cheap and amazing on the hill. Our only mistake on the mountain was boarding to a vegan café when the guys wanted burgers! 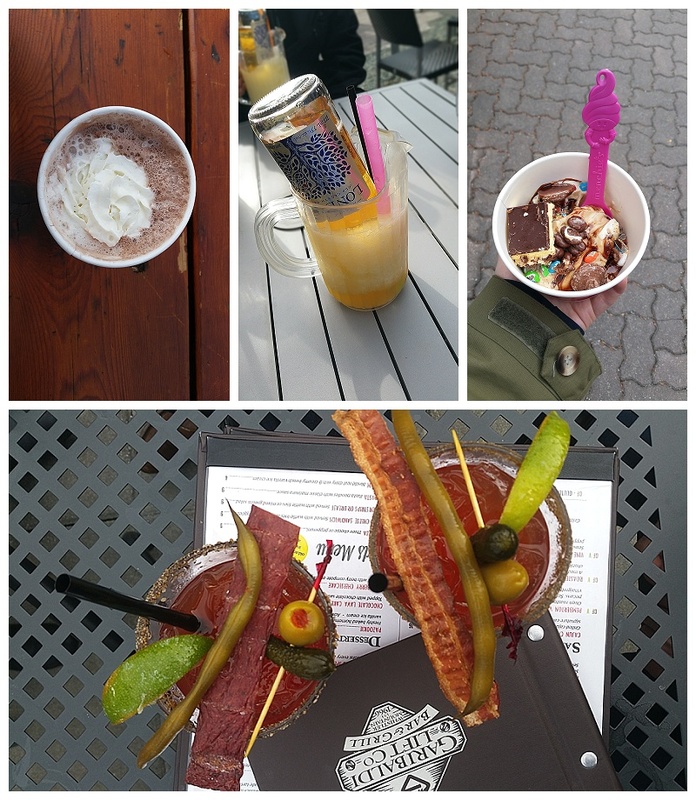 We kind of bar crawled around the town during Happy hours but favourites of ours were the GLC and Longhorns. Poutine and waffle fries were big hits in these places. Looks amazing! 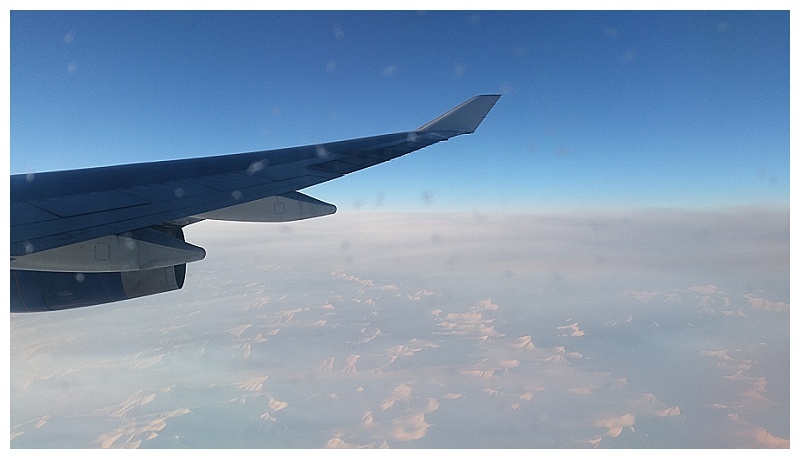 Really want to go to Canada - my friend is working over there at the moment and her pictures fill me with wanderlust! I'm sad you didn't get the weather but it still looks absolutely amazing! A Swap for dog lovers - #poochpackage is live! Chocolate at Home Canapé and Truffles kits. 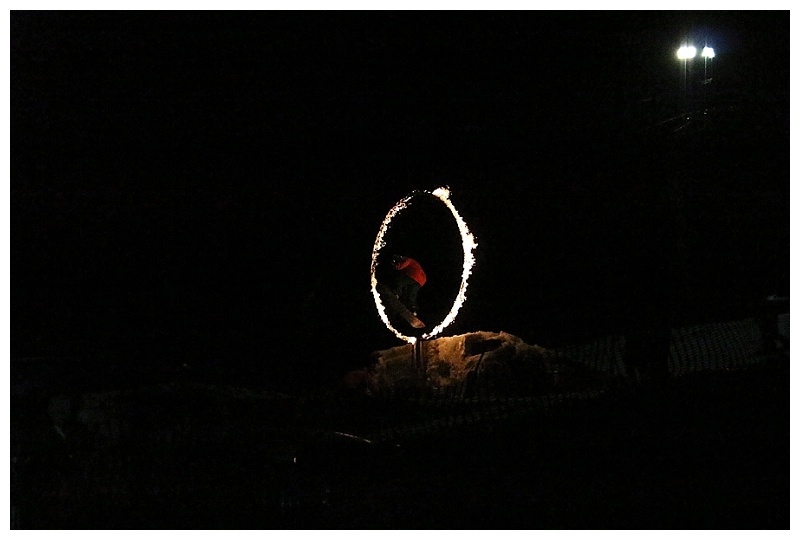 A March round-up and some April goals!